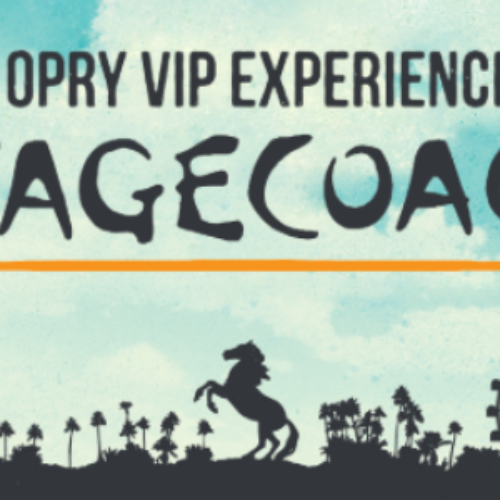 You can enter the Stagecoach Sweepstakes from the Grand Ole Opry to win an Opry VIP experience at the 2019 Stagecoach Music Festival. 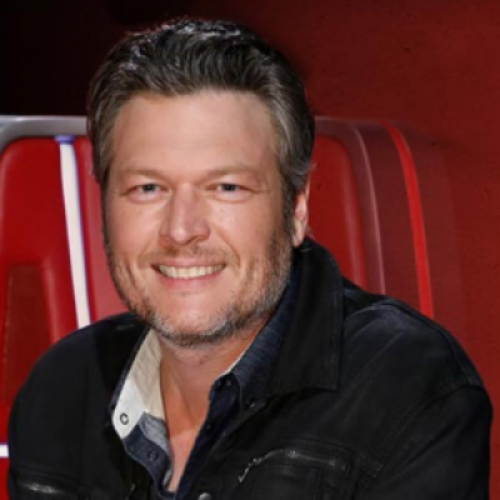 The experience includes round-trip air travel, hotel accommodations, and VIP Standing Corral Passes to Stagecoach. Entry ends March 29, 2019. You can enter the Panic! 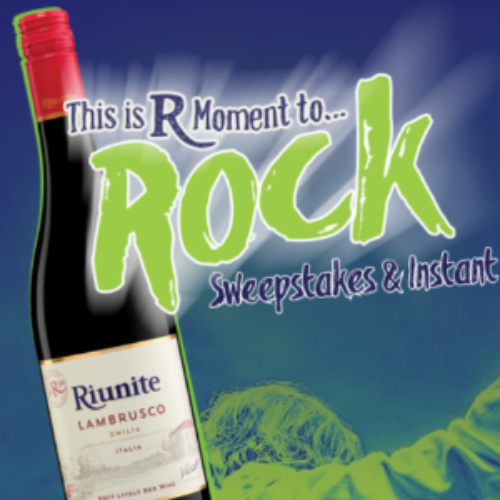 Sweepstakes from SiriusXM for your chance to win a trip to London to see Panic! 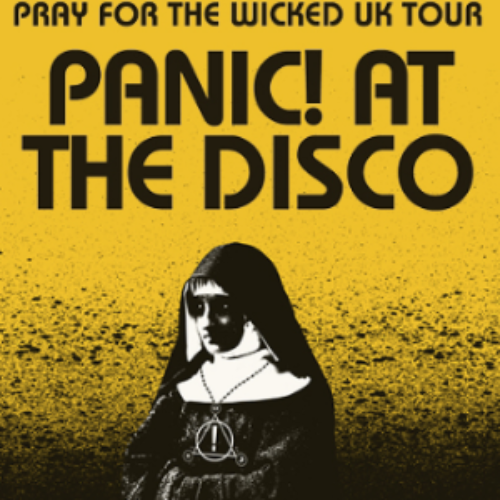 At The Disco live in concert plus meet Brendon Urie at the show! The trip includes round trip airfare for two (2), a 3-night hotel stay and two (2) tickets to the show. Entry ends February 20, 2019. 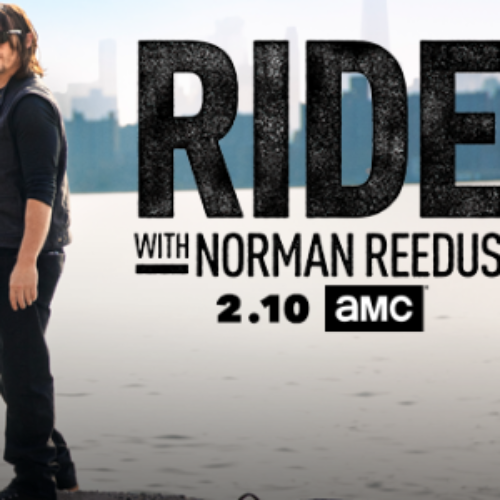 You can enter the Ride Sweepstakes from AMC for your chance to win a trip to go on location of AMC’s Ride with Norman Reedus and meet Norman that includes round trip airfare and two-nights accommodations. You’ll also win a $1,000 cycle gear prize pack. Entry ends February 18, 2019. 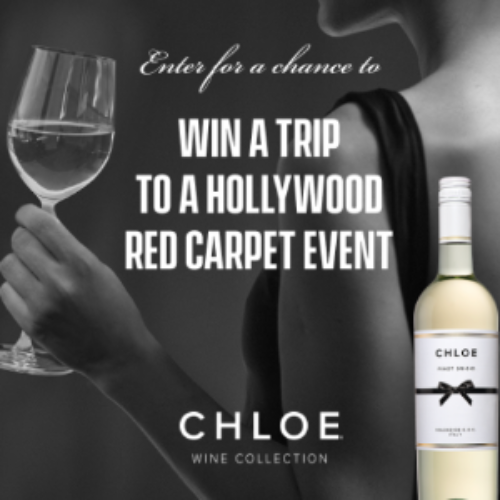 You can enter the Red Carpet Sweepstakes from Chloe Wine Collection for your chance to win a trip for two (2) to a Red Carpet event in Hollywood. 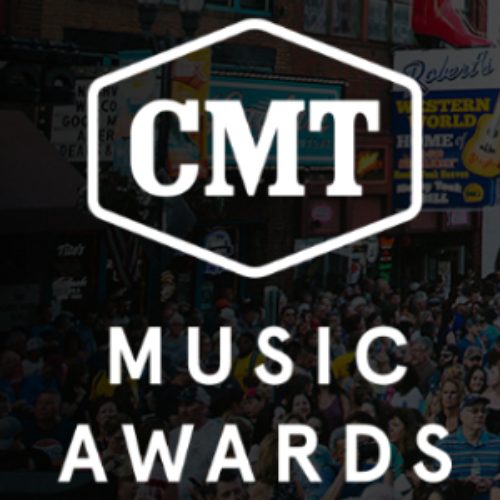 The prize includes round-trip airfare for two, two-night hotel accommodations, admission to awards show, and transportation. 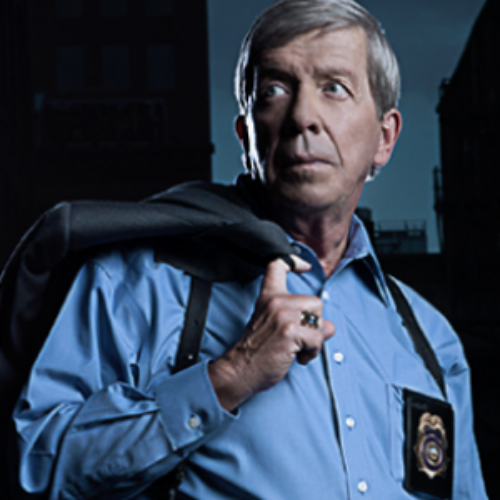 The total value of the prize is estimated at $6,850. Entry ends February 28, 2019. 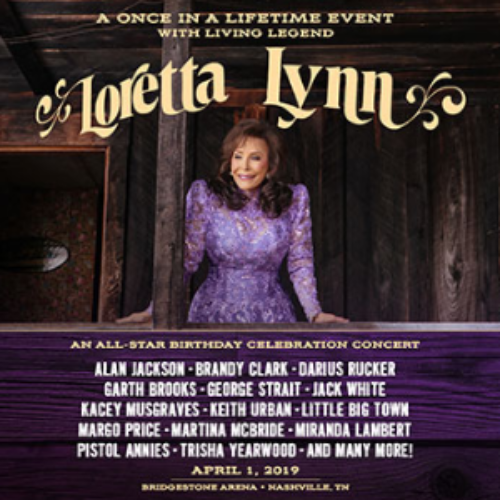 You can enter the Loretta Lynn Celebration Giveaway from the Nashville Visitors Corp. for your chance to win a trip to the Loretta Lynn Birthday Celebration Concert at Bridgestone Arena featuring performances by Alan Jackson, Brandy Clark, Garth Brooks, Keith Urban, and more. 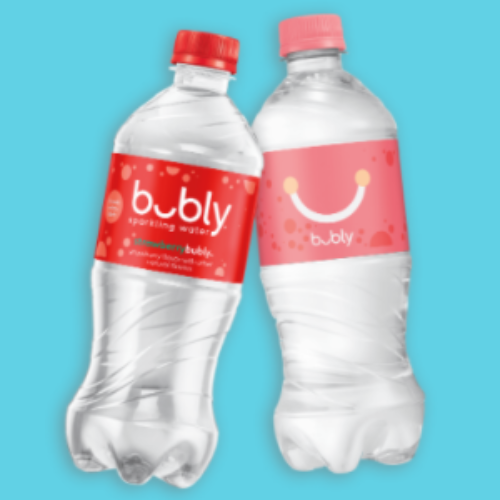 The trip includes accommodations at the Bobby Hotel, tickets to the Celebration Concert, a Music City Backstage Attraction Pass, and a Music City Gift Bag. Entry ends March 06, 2019.